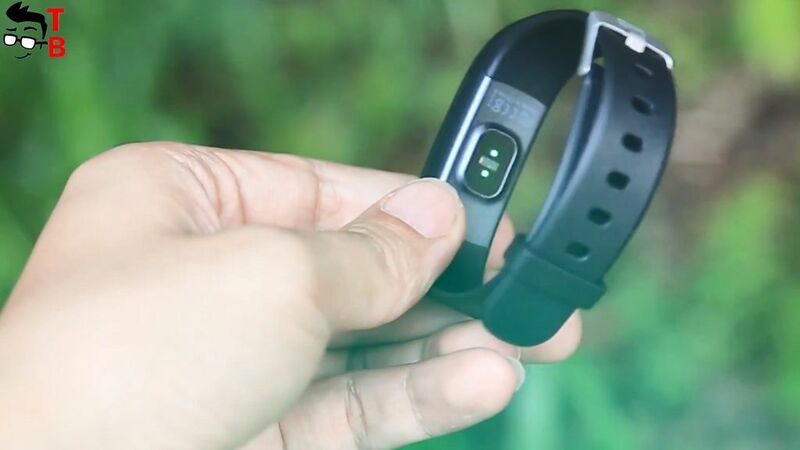 Home » Quick Review » Elephone Band 5 First Review: Don’t Wait for Xiaomi Mi Band 3! Smartwatches and fitness bracelets are very popular today. 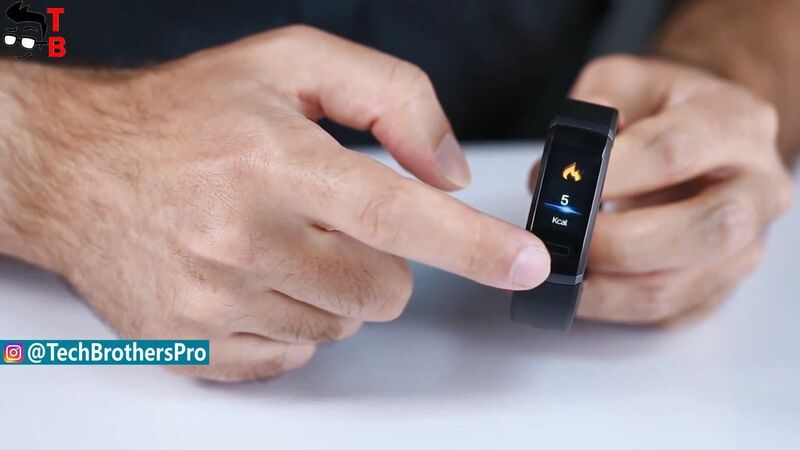 Which is the most popular fitness tracker do you know? Of course, this is Xiaomi Mi Band 2. It is very good smart bracelet, however, it was released almost two year ago. Many people want new functions and updated design. Today I want to talk about one of the best smart bracelet in 2018. It is called Elephone Band 5. New gadget has color screen, water resistance, heart rate monitor, sports functions, and up to 10 days of battery life. Are you interested? Then let’s make first review. We already saw first images of Xiaomi Mi Band 3, and Elephone Band 5 looks very similar to it. 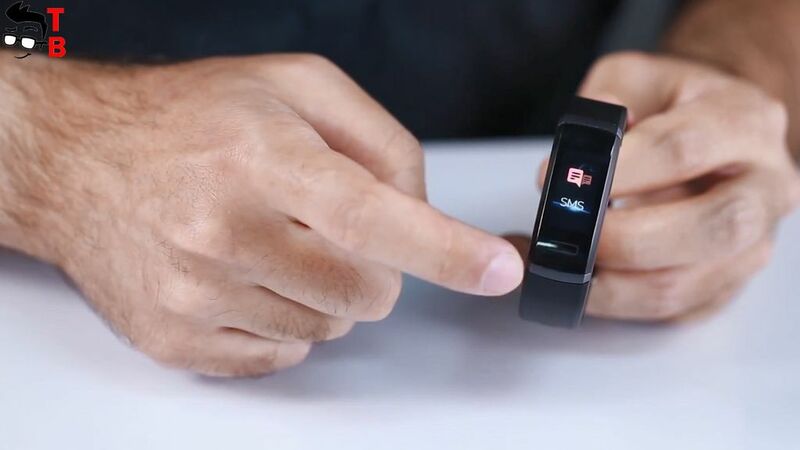 The smart bracelet has 0.96-inch full color display with touch button. On the back, you can find heart rate monitor. 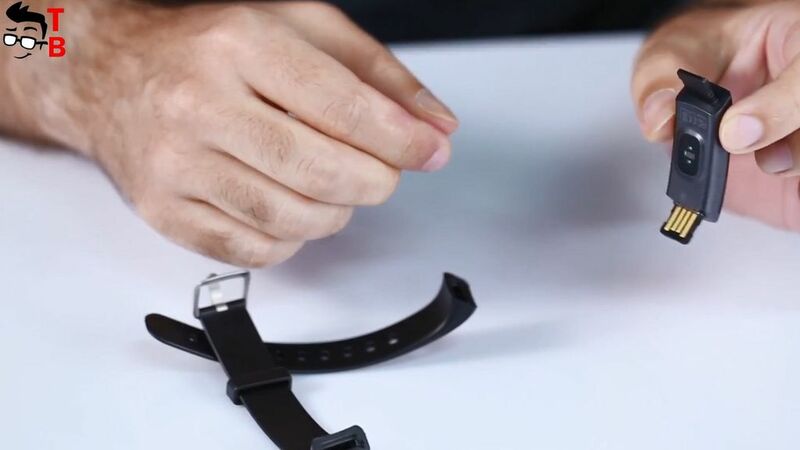 Elephone Band 5 has removable straps, and under one of them is hided USB charging connector. You just need to connect it to your PC or laptop, and charge the fitness tracker. 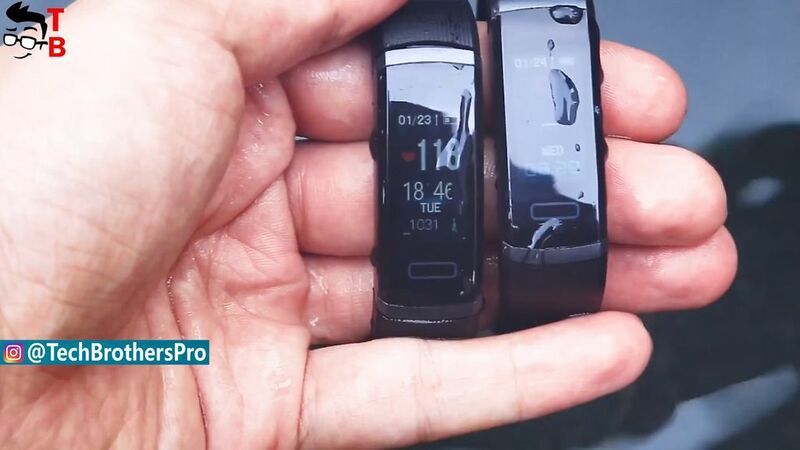 Also, smart band has protection from water by IP67 standard. It is not completely waterproof, and you should not swim with this bracelet. But you can use it in the rain or outdoor activities. The main functions of Elephone Band 5 doesn’t differ much from any other modern smartband. It has heart rate monitor, pedometer, sleep monitor, notifications and others. The color display has beautiful icons. You can change the main screen of smart bracelet. Elephone Band 5 synchronized with your phone via WearFit 2.0 app. It provides information about sleep, heart rate, steps and others. As for the battery life, it is about 10 days on a single charge. Of course, it depends of your usage, because if the heart rate monitor is always turned on, then the smart band will work about one day. However, with moderate usage it should work up to 10 days. Elephone Band 5 has 90mAh built-in battery, but I think it is not so important. Another interesting part of Elephone Band 5 is the price. Right now you can buy it for only $18.99. It is the flash sale price on GearBest. Moreover, first 10 units every day will cost only $9.99. 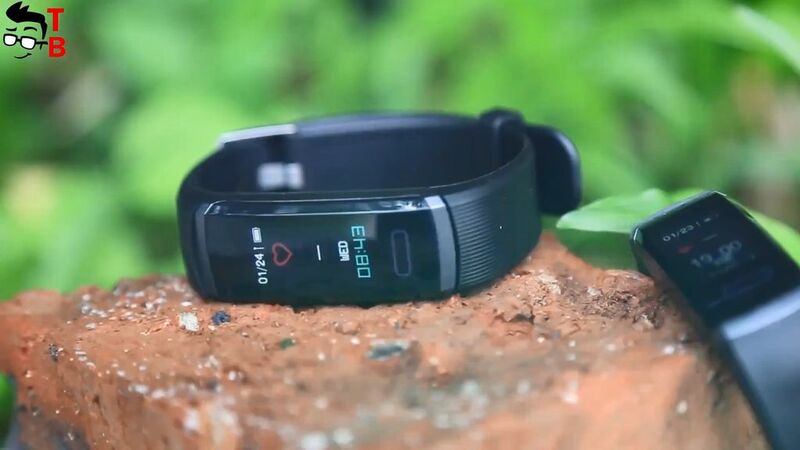 You can try to get smart band for very low price!